Candice P. Hallack, a Partner at Pleiss Sitar McGrath Hunter & Hallack, previously practiced at Madory Zell Pleiss & McGrath, APC. Her practice concentrates in the areas of civil defense for professional liability, medical malpractice, elder and dependent adult abuse, and personal injury matters. This includes litigation, mediation and appellate work. Ms. Hallack graduated from the University of Southern California, Dean’s List with Distinction, with a degree in Public Policy & Management. She attended Western State University School of Law where she received the Witkin Award for Academic Excellence in Appellate Advocacy. During her time at Western State University School of Law, Ms. Hallack studied international and comparative law for a semester at the Université Paris I Panthéon-Sorbonne in Paris, France through the Paris Summer Institute cosponsored by Cornell Law School and the Sorbonne Law School. She ultimately obtained her Juris Doctorate from Hofstra University School of Law with a concentration in Health Law in 2007. Ms. Hallack is admitted to practice law in both California and New York state and federal courts. She was initially admitted to the State Bar of New York in 2008 and the United States District Court for the Southern and Eastern Districts of New York in 2010. Subsequently, Ms. Hallack was admitted to the State Bar of California, United States District Court for the Central, Eastern and Southern Districts of California, United States Court of Appeals for the Ninth Circuit, and the United States Supreme Court in 2012. While in New York, Ms. Hallack handled cases from inception up to, and including trial, in a variety of defense and plaintiff civil litigation, inclusive of medical malpractice, contract, labor, automobile liability and general liability matters. This included appellate work in New York’s various Appellate Terms and Departments as well as binding and non-binding mediations. 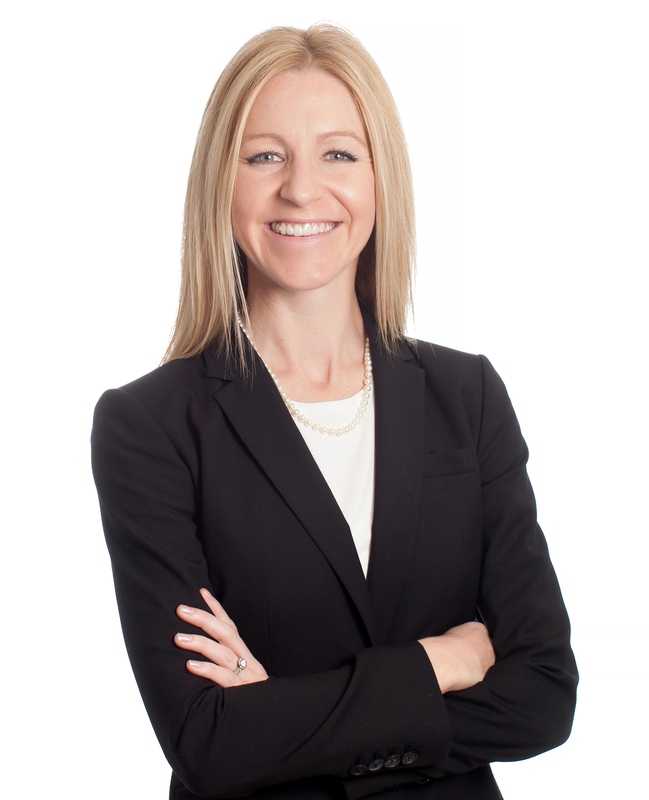 Ms. Hallack is a proud member of the California State Bar Association, Appellate Law Section of the Orange County Bar Association, American Bar Association, New York State Bar Association, and Phi Alpha Delta Law Fraternity, Kennedy Chapter.